Christopher Humphrey (BCom, MA(Econ), PhD, ACA) is a Professor of Accounting in the Accounting and Finance division of the Alliance Manchester Business School. Christopher's main research interests are currently in the areas of international financial regulation, auditing practice and accounting education. He is currently working on a number of research projects examining international standardisation in auditing and the functional competence of audit and the implications for accounting education, the rise of integrated reporting, and the development of consolidated ('whole of') government accounting systems. Recently he has completed joint research ventures which culminated in the publication of special sections of Critical Perspectives on Accounting (on the sustainability of the academic accounting discipline) and Accounting, Auditing and Accountability Journal (on accounting for austerity). Christopher is always willing to consider the supervision of doctoral students with keen interests in the above and related research areas. Christopher began his academic career at Manchester University in 1983 and worked subsequently at Leeds University Business School prior to becoming a professor of accounting at Sheffield University Management School in 1995. He returned to Manchester in 2001, serving as head of both the former Manchester School of Accounting and Finance (MSAF) (2001-04) and (following the merger of the Victoria University of Manchester and UMIST) the enlarged Accounting and Finance Group within Manchester Business School (2004-06). Since then, Christopher has held a full teaching and research portfolio, while also playing an active senior management role and serving on a range of important external committees and professional bodies, such as the Council of the Institute of Chartered Accountants in England and Wales (ICAEW) and its affiliates, the Technical Strategy Board, and the Auditing and Assurance Faculty Committee, ICAEW’s Learning and Professional Development Board, Conference of Professors of Accounting and Finance (CPAF), Management Committee and Board of the European Accounting Association (EAA), besides others. Christopher has also acted as a close adviser of the ICAEW’s Audit Futures initiative, run in conjunction with the Innovation Lab and the World Wildlife Foundation (WWF) and engaging with bodies such the Royal Society of Arts (RSA). Educational interactions with Audit Futures at the University of Manchester have notably seen the introduction of a programme teaching ‘philosophy for accountancy’, a development profiled at the 2014 World Congress of Accountants (WCOA) in Rome. Christopher has received various awards and recognitions for best papers. In 2015, he also received the Distinguished Academic Award made annually by the British Accounting and Finance Association (BAFA) for his substantial and direct contribution to UK academic accounting and finance life. (http://bafa.ac.uk/about/bafa-awards/daa-award.html). 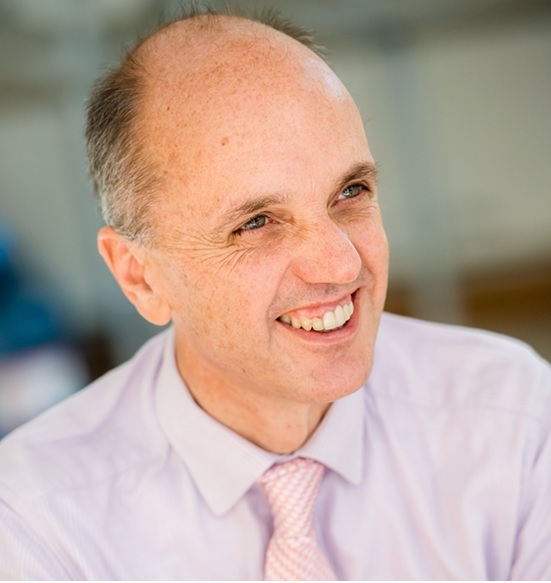 In 2016, Christpher became a Fellow of the Academy of Social Sciences, and was noted as a leading figure globally in auditing and accounting research, with a particular interest in interdisciplinary and international aspects of auditing and accounting (https://www.acss.org.uk/news/forty-two-leading-social-scientists-conferred-fellows-academy-social-sciences/). Christopher also has affiliations with various high ranking journals and sits on the editorial boards of many distinguished international accounting journals. He has also held a number of international visiting academic positions in countries such as Spain, Japan, the Netherlands and New Zealand. Member of editorial boards: Accounting, Auditing and Accountability Journal; Auditing: A Journal of Practice and Theory; British Accounting Review; Contemporary Accounting Research; Critical Perspectives on Accounting; Financial Accountability and Management; International Journal of Auditing; Accounting, Accountability and Performance; Qualitative Research in Financial Markets; Qualitative Research in Organizations and Management: An International Journal (QROM), Journal of Contemporary Accounting & Organisational Change, and Revista de Contabilidad. BBC RADIO 4: The Bottom Line: Are auditors fit for purpose?